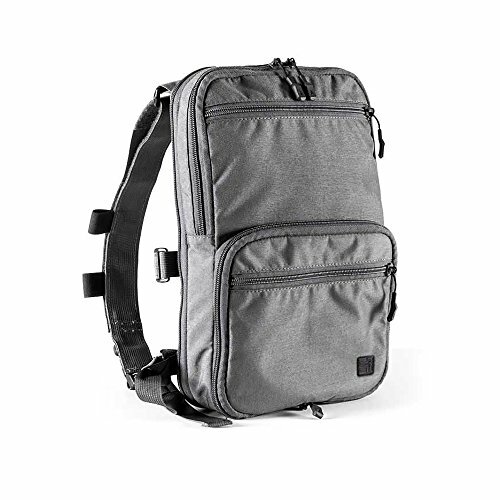 Haley Strategic Partners, Flat pack, 8"x12", 500D Cardura Mil-Spec Nylon material, includes Lower Straps with 1" Male Side Release Buckles, Disruptive Grey Finish. RSR Group is a nationwide distributor of firearms and shooting sports accessories. This product is manufactured in United States. If you have any questions about this product by Haley Strategic Partners, contact us by completing and submitting the form below. If you are looking for a specif part number, please include it with your message.